 Figure Eight's system presents an estimation of how much the job will cost before launch. This estimate is based on the settings that are enabled, as well as on the volume of data the has been uploaded. Upon launching, the job cost can differ somewhat from the initial estimate depending on certain events that occur during a job's lifespan. In the following article, we will discuss some common questions about job costs. How is the initial job cost estimated? Why would the job cost change from the original estimate while the job is running? Why is untrusted work paid for? What are the best ways to keep job costs down? Note*: All jobs must reserve a minimum of $10. Job estimated under $10 will have a cost buffer added to reach the minimum. If the initial cost estimate is above $10, a cost buffer will not be added to the job. Why does my job cost change from the original estimate while the job is running? When test question answers are updated after the job has launched, contributors' accuracy can drop below the set Minimum Test Question Accuracy. Since their previous correct answers may no longer match the newly updated answers, they are no longer considered as trusted. If Minimum Test QUestion Accuracy is increased when the job is running, judgments from contributors who did not meet the updated accuracy will become untrusted. Manual rejections of contributors will turn those judgments from trusted to untrusted. Why do I pay for untrusted judgments? Any judgment submitted in Work Mode is paid for. However, when a contributor becomes untrusted, they are removed from the job so they are no longer allowed to submit judgments. Note: Rows that collected untrusted judgments will be re-released to contributors to recollect trusted judgments. As a result, new judgments will accrue additional payments. If the Minimum Accuracy Threshold in a job is set to 80%, contributors need to pass Quiz Mode with 80% accuracy. If their accuracy falls below 80% as they continue each page in Work Mode, judgments that were considered trusted become untrusted. What are the best ways to keep my job costs down? Effective instructions in the job will help contributors understand and complete the task correctly. Include edge case examples to help contributors understand the job's more difficult rows. Make sure that the test questions are fair and correct. Poor quality test questions can cause high-quality contributors to be removed from the job, thereby causing their work to become untrusted and recollected. We recommend launching a small batch of rows as poor quality test questions can be hard to spot initially. When the job is running, review test questions to ensure all answers are fair. This can help decrease untrusted judgments and increase throughput.